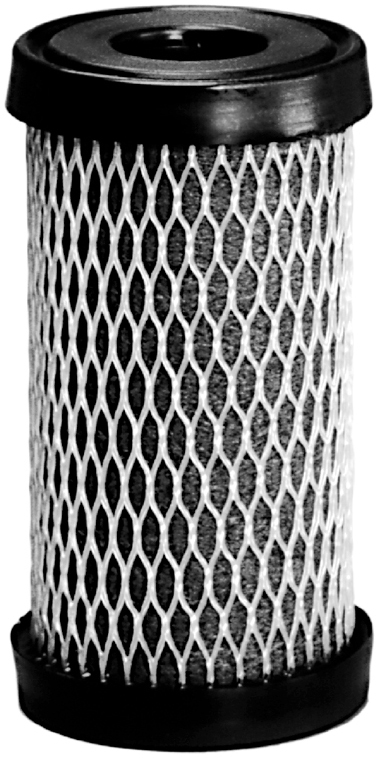 Ametek Pentek C Series Dual Purpose Carbon Filters | Applied Membranes Inc.
Pentair’s Pentek C Series carbon filter cartridges offer an economical solution for all your general purpose water filtration needs. 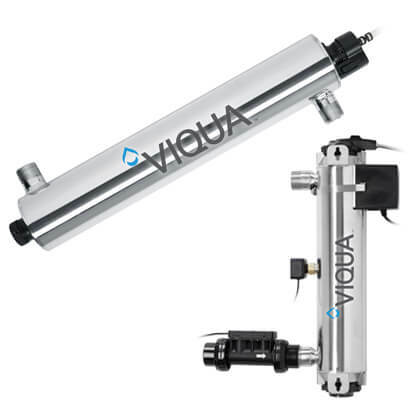 Constructed of a carbon-impregnated cellulose media, these dual-purpose cartridges filter out fine sediment particles and reduce unwanted taste, odor, and chlorine taste & odor from your tap water. A polyester reinforcement backing and external netting provide additional strength and dirt-loading capacity. Recommended for chlorinated water supplies. Pentek C1 is Tested and Certified by NSF International to NSF/ANSI Standard 42 for material requirements only.